J&J Materials has been manufacturing high specification Ruthenium (IV) Oxide over 40 years. Our advanced manufacturing techniques allow us to control a variety of physical and chemical properties to meet customer and application specific requirements. No manufacturer has more experience and expertise in providing the highest purity and performance Ruthenium Oxide available. Whether it’s specific particle size, surface area, or other physical properties, we have a reputation for working with customers to provide custom manufactured products without added expense. 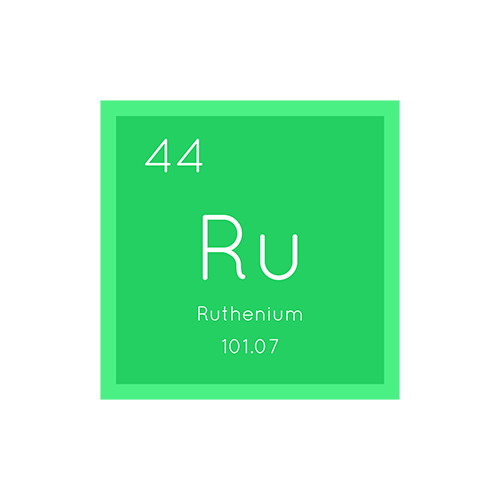 When quality and consistency count we are the source for Ruthenium (IV) Oxide.